Light, refreshing, well-balanced white, smooth and is easy to drink. Great with seafood and chicken. 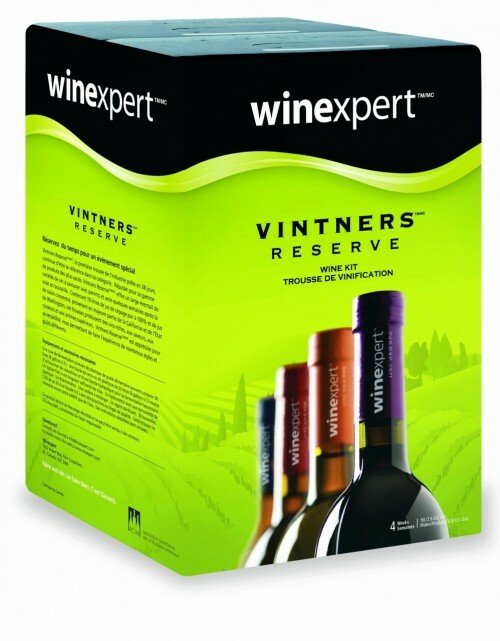 Germany's most popular varietal, this wine is refreshing and well-balanced with a smooth full-body and a crisp finish. A great match with seafood and chicken entrees. Sweetness: Dry Body: Light-Medium Oak: None.